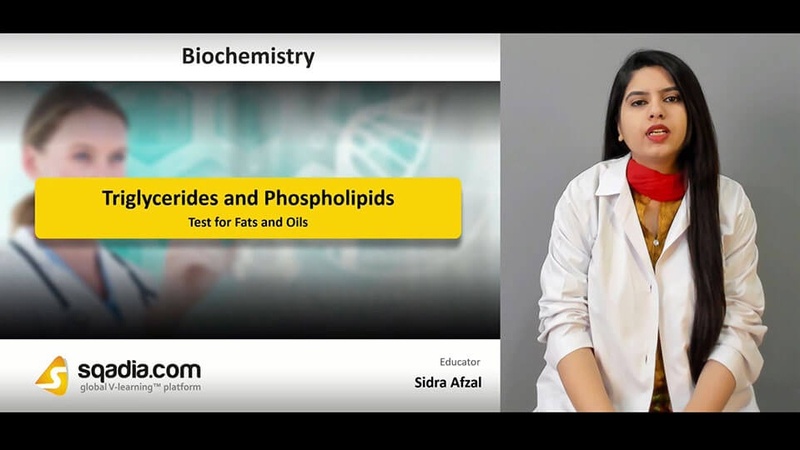 Expansive elaboration of triglycerides and phospholipids is given in this sqadia.com medical V-learning lecture. 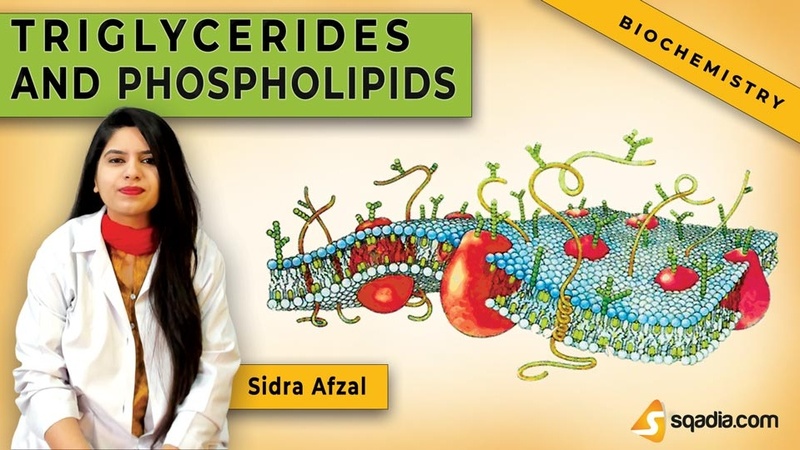 Sidra Afzal begins by explaining simple lipids, triacylglycerol, and lipases. Then moves to the elaboration of tests for fats and oils such as Polenske number, Reichert-Meissl number, iodine number, and acetyl number. Afterwards, classification, examples, and the importance of phospholipids is discussed broadly. Triglycerides or triacylglycerol are the neutral fats which corresponds apparently to the D-structural configuration. In addition to their physical properties and chemical properties, light is shed on biomedical importance of emulsification. Lipases hydrolyse triglyceride yielding fatty acids and glycerol. Moreover, thorough explanation of saponification, additive reactions, oxidation, and rancidity is also given. Test for fats and oils helps to identify a pure fat, determine the proportions of different types of fat in a mixture. Various tests elaborated in this section are saponification number, acid number, Polenske number, Reichert-Meissl number, iodine number, and acetyl number. All of these tests are discussed one after another. 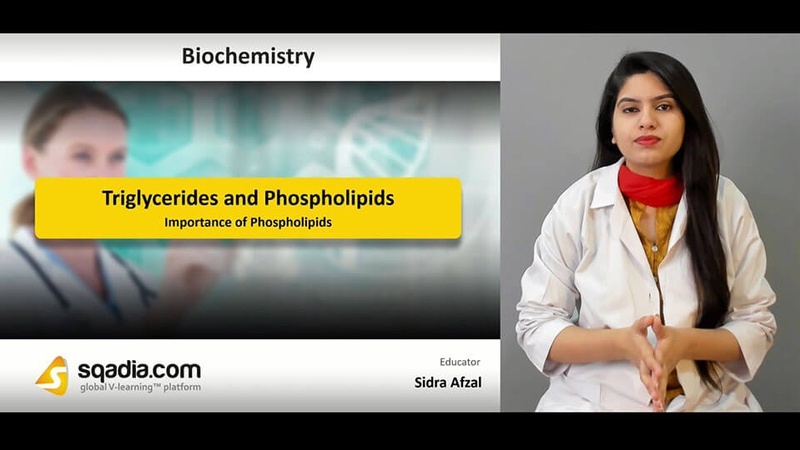 This section is started by the elaboration of chemistry and functions of phospholipoids. After that, classification of phospholipids is given i.e. 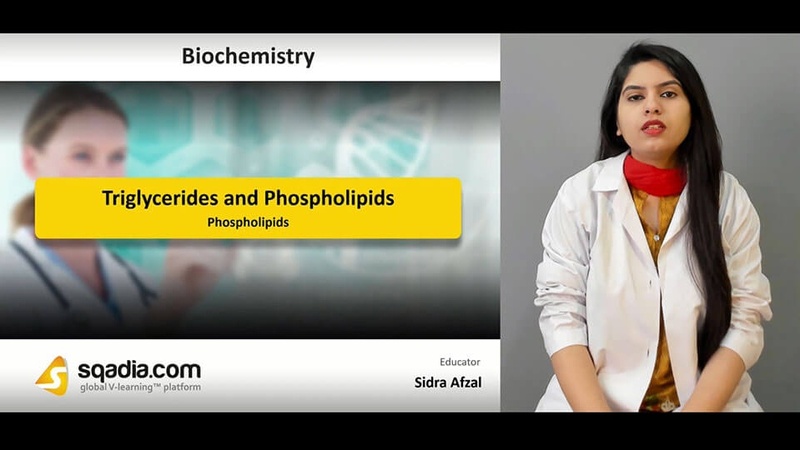 glycerophosphatides, phosphoinositides, and phosphosphingosides. Phosphatidyl choline also called as lecithin is discussed later on which has both metabolic and structural functions. Likewise, Phospholipases (Dawson) are presented. 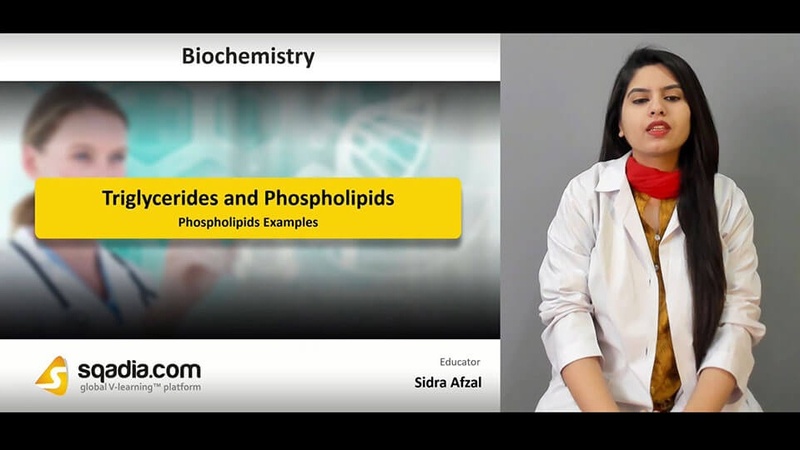 Among other phospholipids of biological importance included in this section for comprehensive elaboration are phosphatidyl ethanolamine (cephalins), phosphatidyl inositol (lipositols), phosphatidyl serine, lysophosphatides, plasmalogens, sphingomyelins (phosphatidyl sphingosides), phosphatidic acid and phosphatidyl glycerol, and cardiolipin. 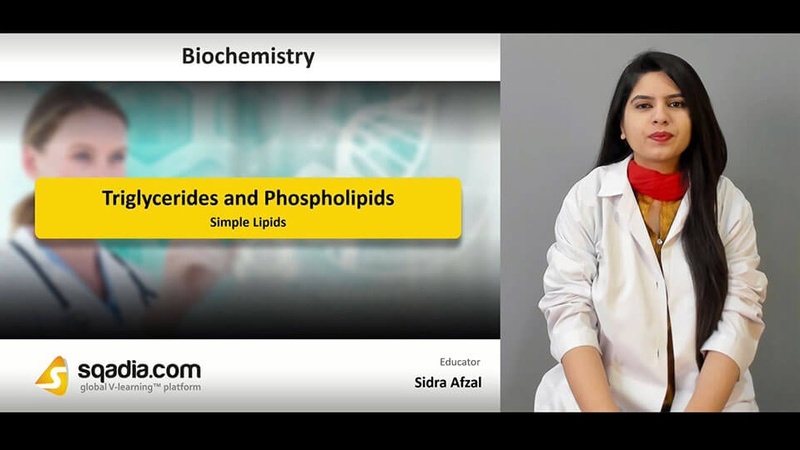 Prime focus of this section is the explanation of functions of phospholipids. The, clinical importance of dipalmitoyl lecithin (DPL) is pursued and it is informed that absence of DPL, in premature foetus, produces collapse of lung alveoli. In addition to this, lecithin-sphingomyelin ratio (L/S Ratio) is delineated. Moving onward, estimation of lecithin is discussed.